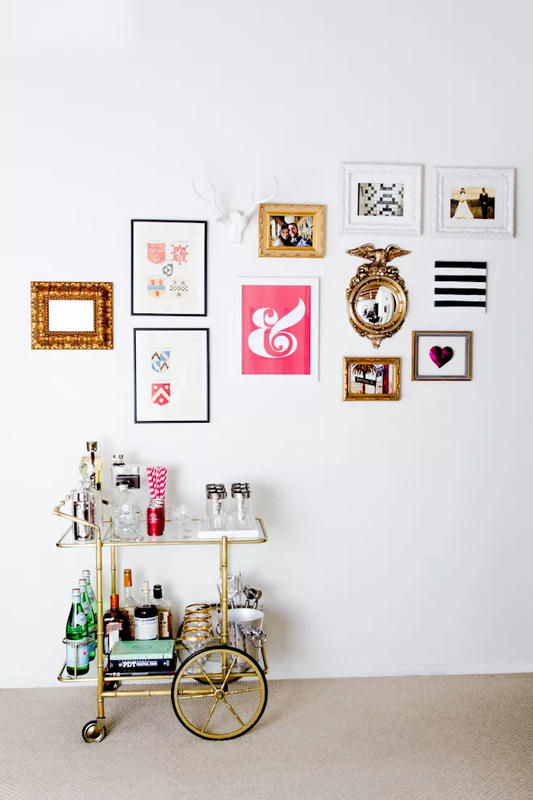 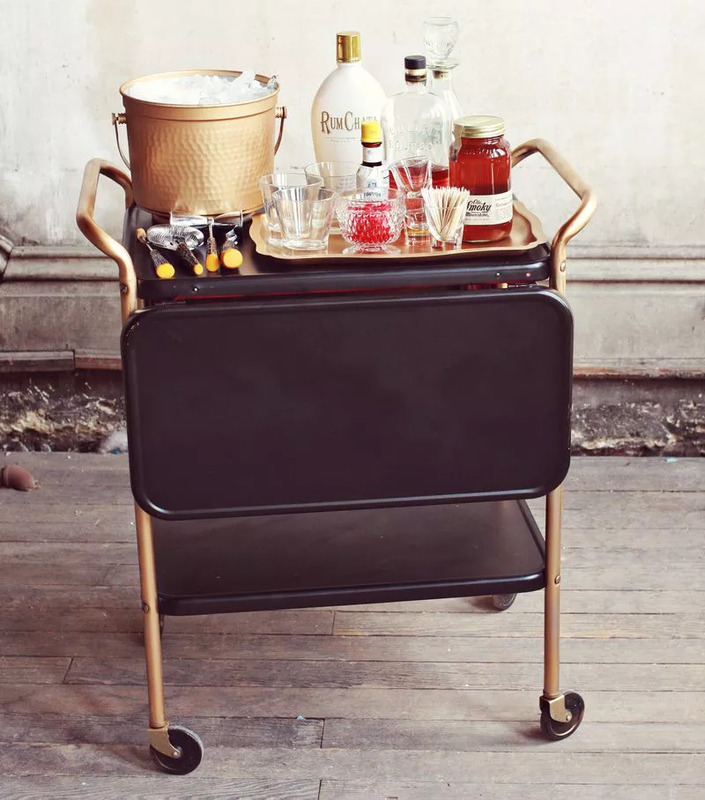 The funkiest piece of home décor, bar cart, is always the first choice of party enthusiasts looking for a portable mini bar at home. 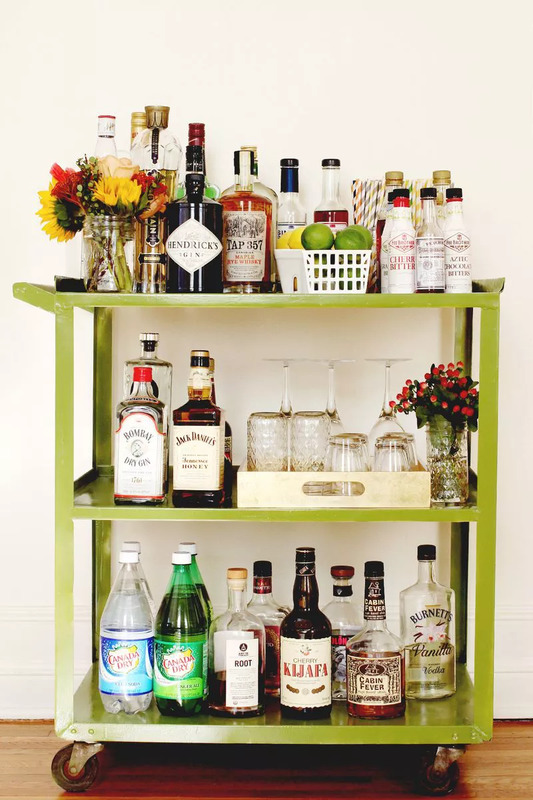 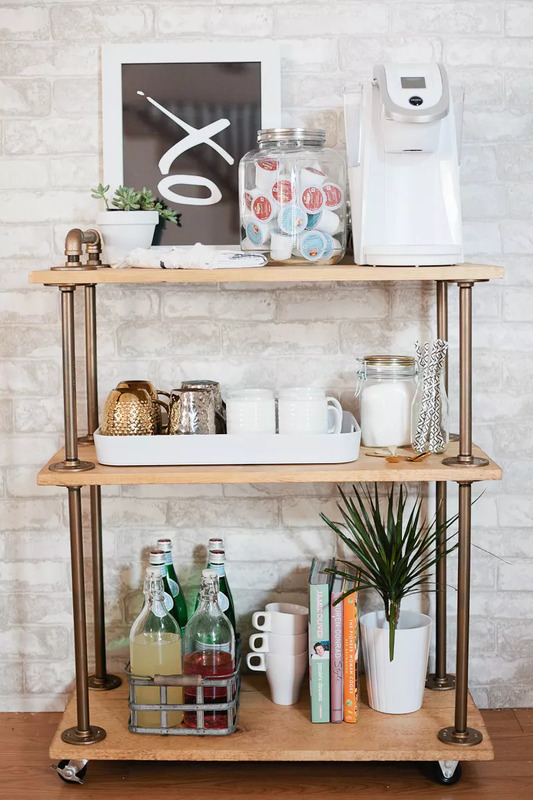 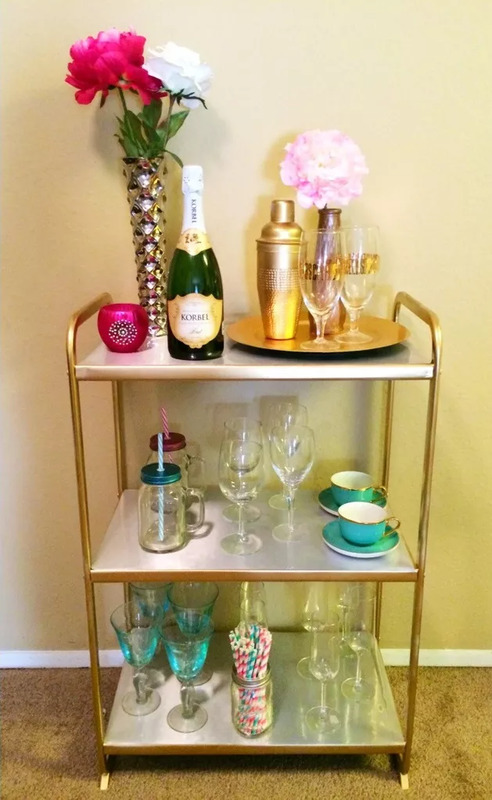 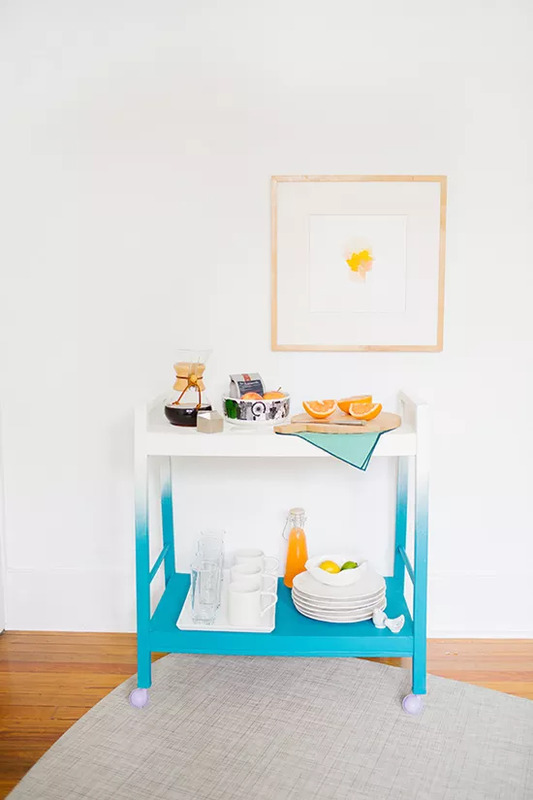 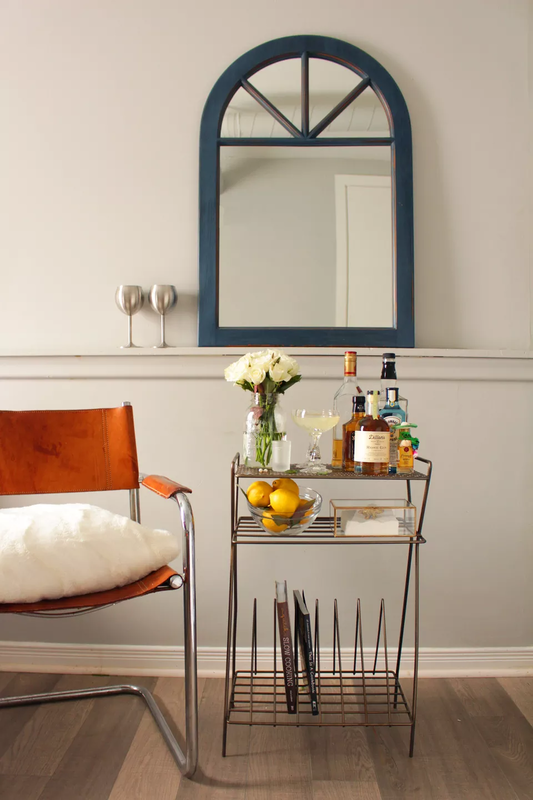 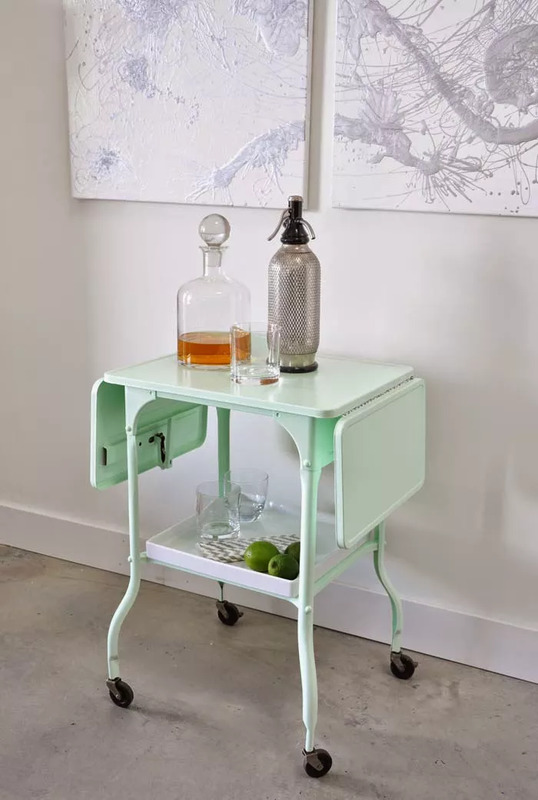 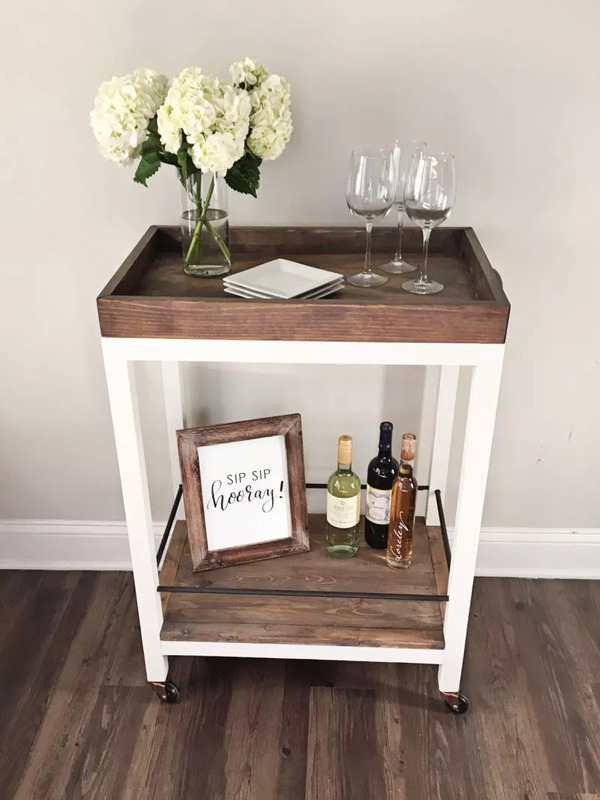 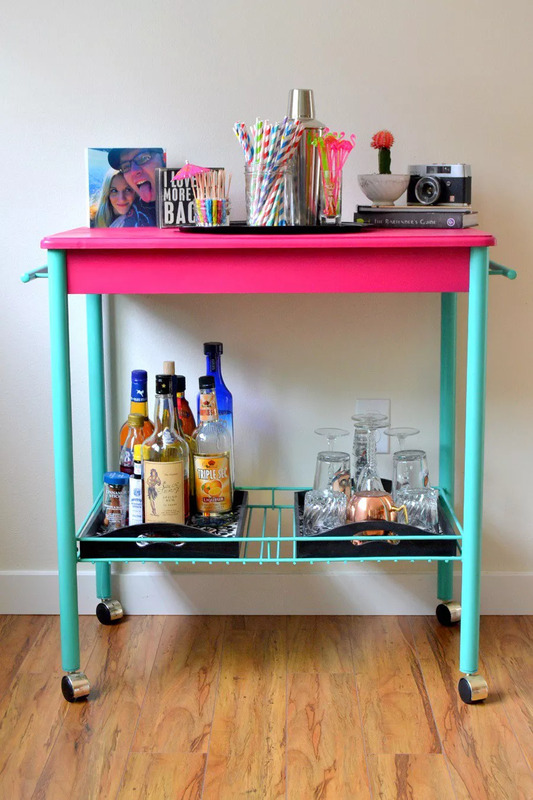 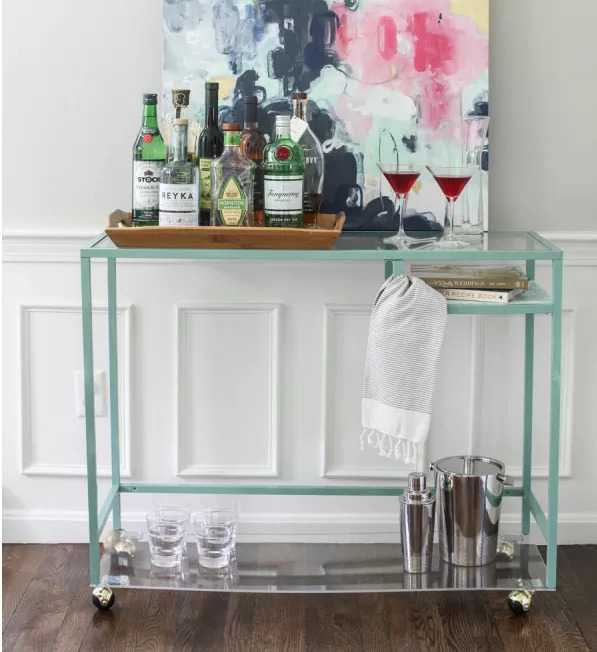 A DIY bar cart is an easy home upgrade that keeps on giving, whether you’re trying to bring back the cocktail party or simply pre-game a Netflix marathon. 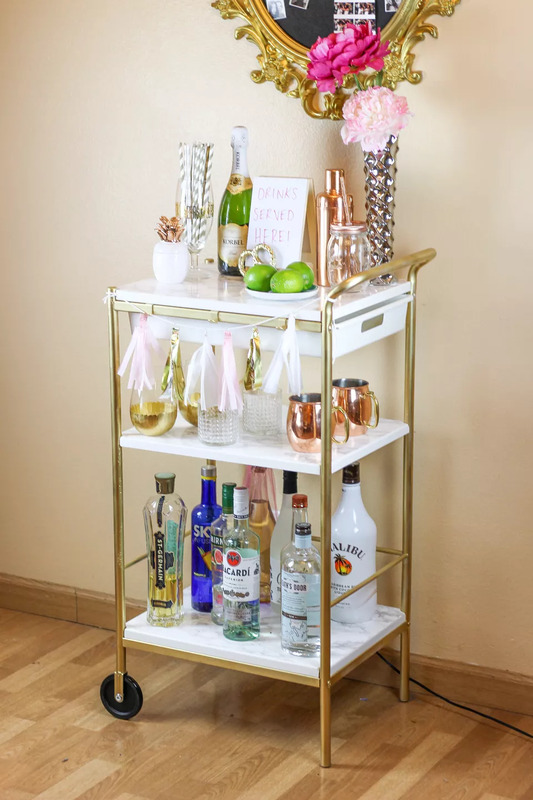 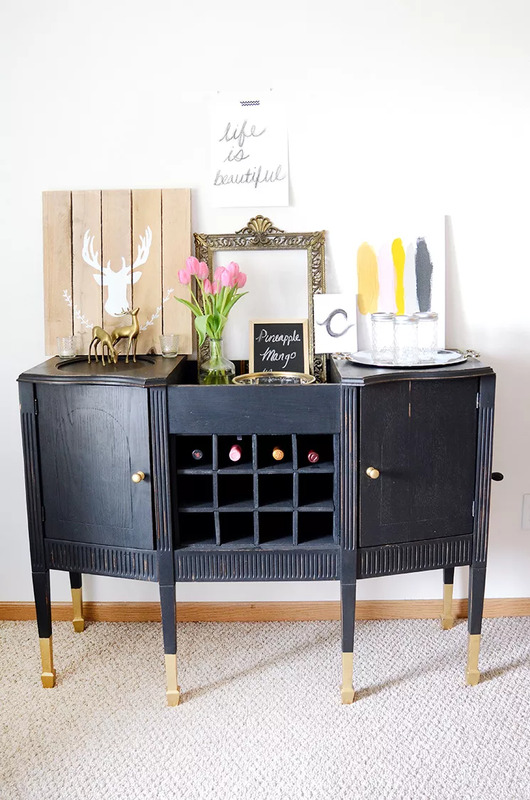 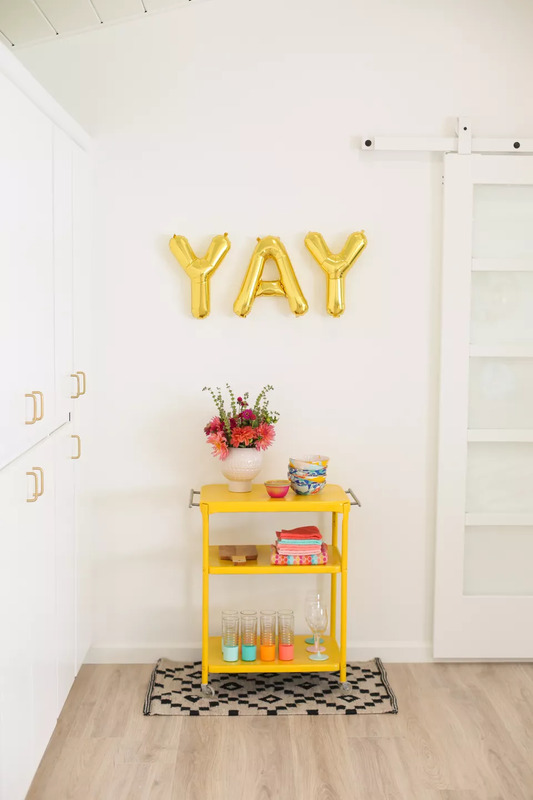 Thanks to the lovely people of the internet who are always happy to share their creations, here are some epic DIY bar carts that you can make for your own home.